Want to get updates from Ashara Ekundayo Gallery? 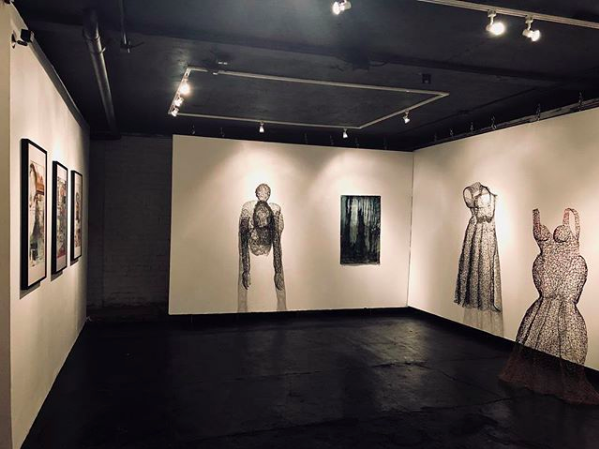 Ashara Ekundayo Gallery is an exclusive art exhibition venue located inside the Uptown Arts District in Oakland, CA that showcases 20th & 21st century art and new media works by Black women, women of African Diaspora, and artistic works in collaboration with Black women. Additionally through our Lightbox Membership we provide a showroom for curators, archivists and collectors to host special viewings and private events.